The ROG G20 is Asus' first gaming desktop to feature Nvidia's latest Pascal graphics architecture and its flagship graphics processing unit GeForce GTX 1080 (8GB of video memory), offering superb graphics performance. A compact 12.5-litre sleek chassis houses the latest sixth-generation Intel Core i7 processor, 32GB of system memory, a 256GB flash storage and a 2TB hard drive storage. It comes with a backlit keyboard and mouse. 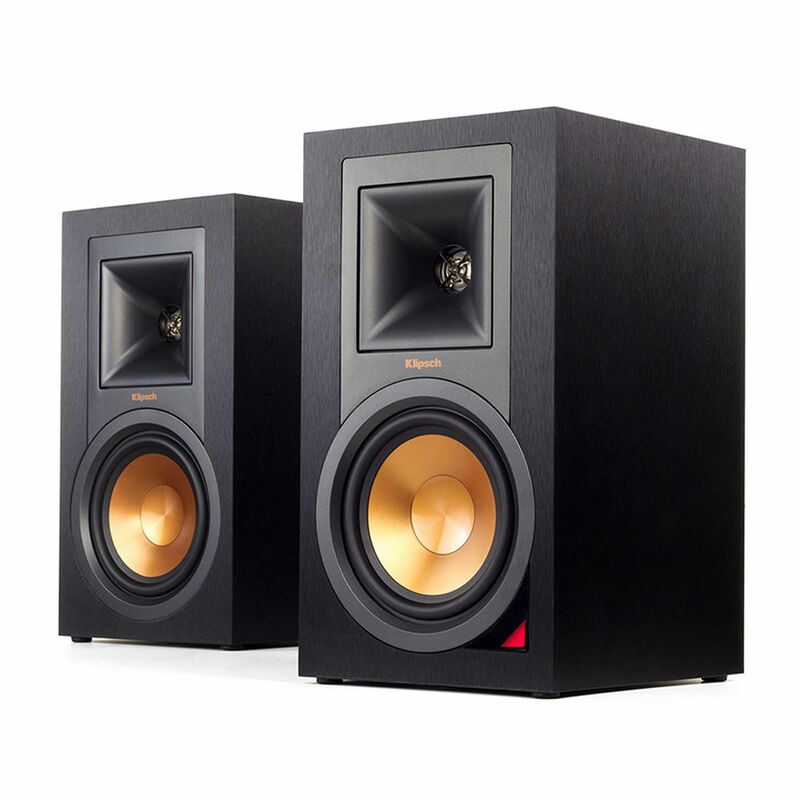 Part of Klipsch premier Reference's series, the R-15PM speakers are the first powered monitors by the brand. Incorporating individual ultra-low noise amplifiers, they eliminate the need for an audio/video receiver. There is a wired sub output to enhance the speakers' low frequency. Plus, it has a wide range of connectivity options, including phono pre-amp, Bluetooth wireless technology, digital optical, analog RCA and USB audio inputs. Need an IP camera to monitor your house while you are away? Take a look at the Aztech WIPC411FHD. 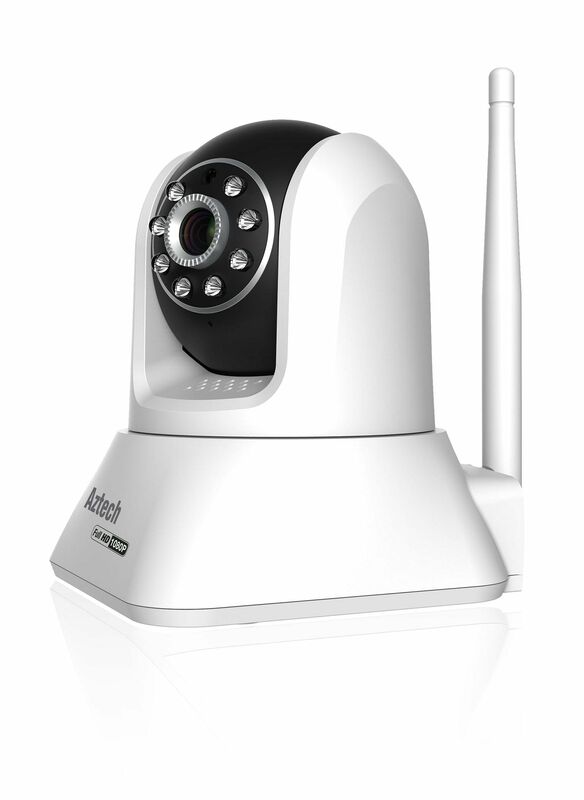 It is a full high-definition wireless IP camera featuring a 2-megapixel camera with a 4.2mm focal length lens. It is able to pan horizontally by 355 degrees and tilt vertically by 120 degrees. Night vision is automatically activated. Eight LED lights help to provide visibility of up to 8m. You can view footage in real-time using the Aztech IP Camera app. Need a keyboard case for your iPad or Windows tablet, but don't want to add too much bulk and heft? 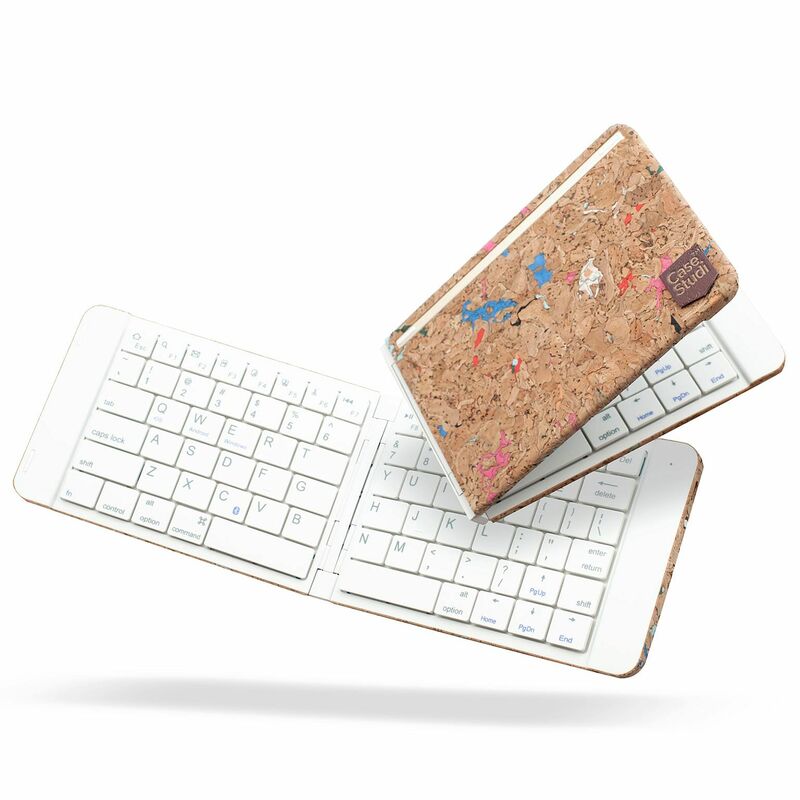 Check out the Casestudi Foldboard Bluetooth 7mm-thick keyboard, which weighs just 168g. This nifty foldable Bluetooth keyboard can be connected to your Android, iOS and Windows 10 devices. Despite its size, it has an 80-key US keyboard with shortcut keys. The keys are made of scratch-resistant polycarbonate. 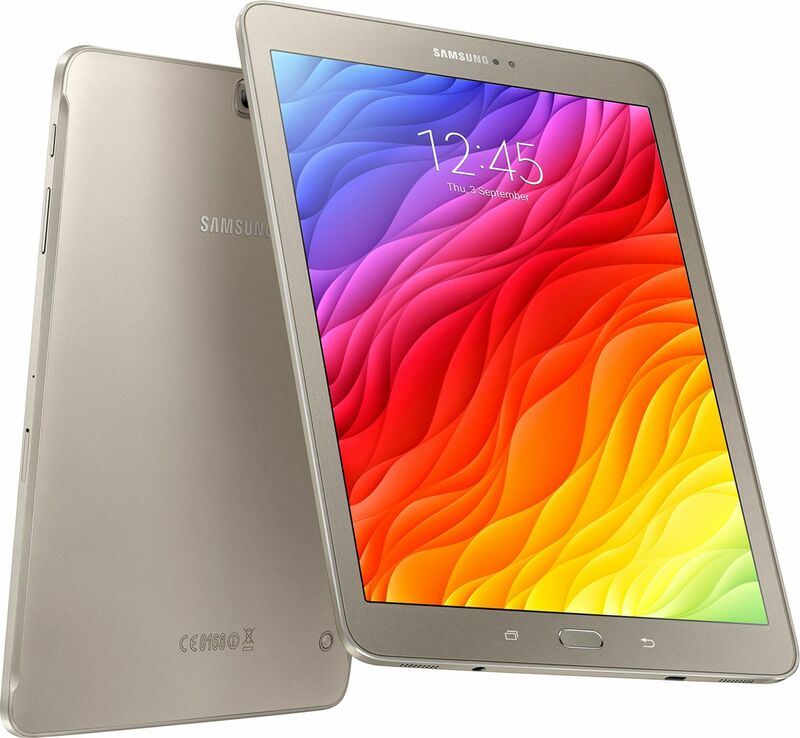 Samsung said the latest Galaxy Tab S2 tablets are its slimmest and lightest tablets for their size. Featuring either an 8-inch or 9.7-inch Super Amoled screen, both models have the same resolution of 2,048 x 1,536 pixels. Both 5.6mm thick, the 8-inch version weighs a mere 267g. The Android 6.0.1 (Marshmallow) tablets come with a fingerprint sensor and support multi-tasking with the Multi-Window feature. The Tab S2 (2016) tablets will be available in black, white and gold. Pricing starts from $498 for an 8-inch Wi-Fi model to $698 for a 9.7-inch 4G+ model. 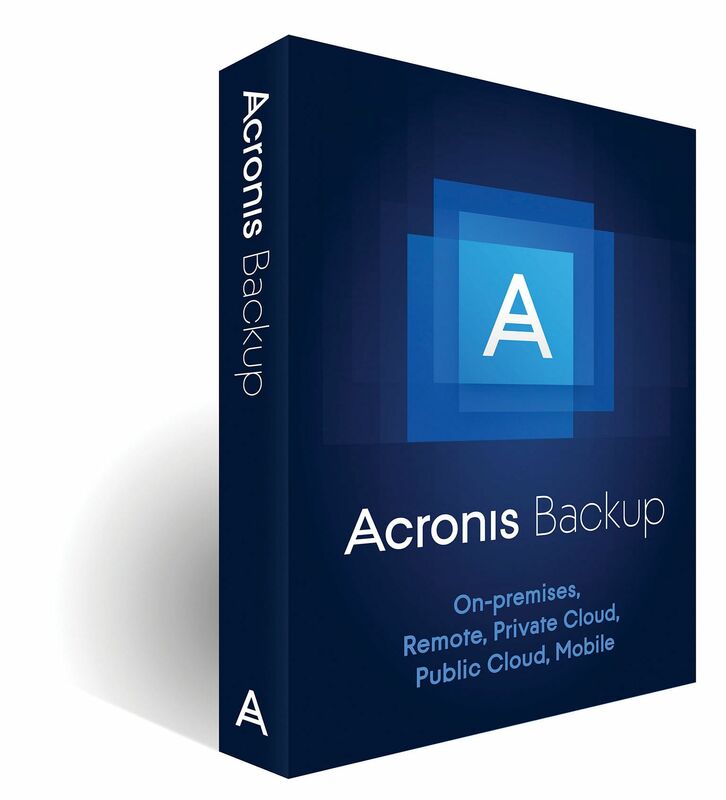 The Acronis Backup 12 is the company's latest enterprise backup software solution for businesses. It lets organisations have control over the location of their data, systems and backups. It includes the Acronis Instant Restore feature, said to reduce Recovery Time Objective to mere seconds. In addition, it supports the backup of Microsoft Azure Virtual Machines and Amazon EC2 instances to safeguard a company's hybrid cloud.